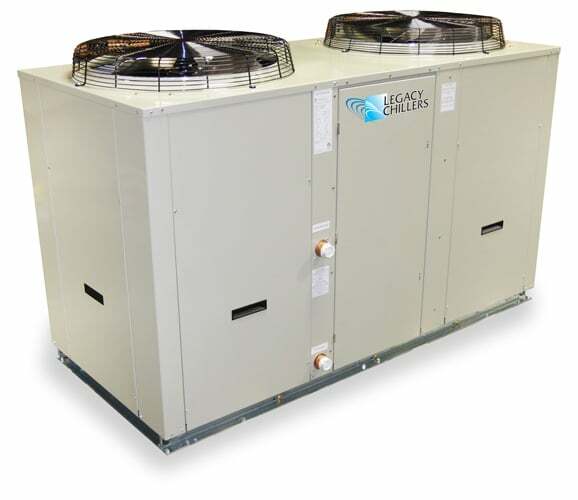 Package Air-Cooled Process Chiller Tankless | Legacy Chiller Systems, Inc.
Legacy Tankless PZA industrial grade process chillers are available in capacities from 1 to 60 TONS. Legacy’s PZA tankless line also features the IDEC industrial grade control architecture know Worldwide for its reliability and extraordinary functional design. 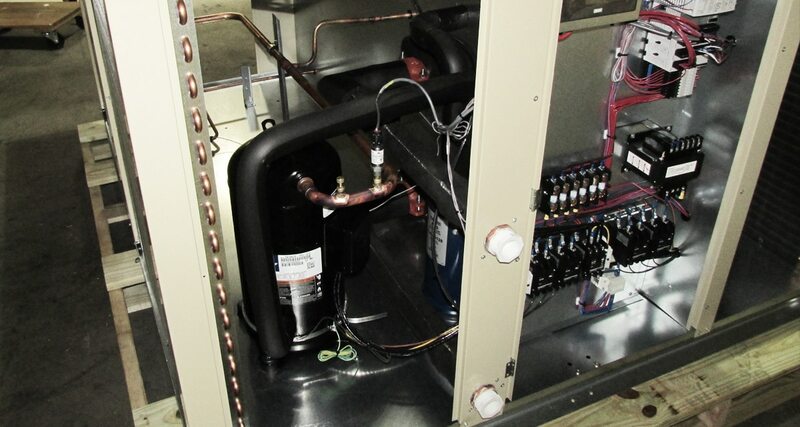 Your search for the ideal process chiller is now over. • Factory Performance Test prior to shipment. Air-cooled process chiller capacities based on ARI standard 45 °F LWT and 95 °F AMB.